The Unexplained World on this night takes you inside the world of our guest: Gummi Girl. A world of latex, print and video modeling. Also she is an actress and Gummi just finished doing a zombie movie. There will be much, much more with this fun and very interesting guest and show for a mature audience. 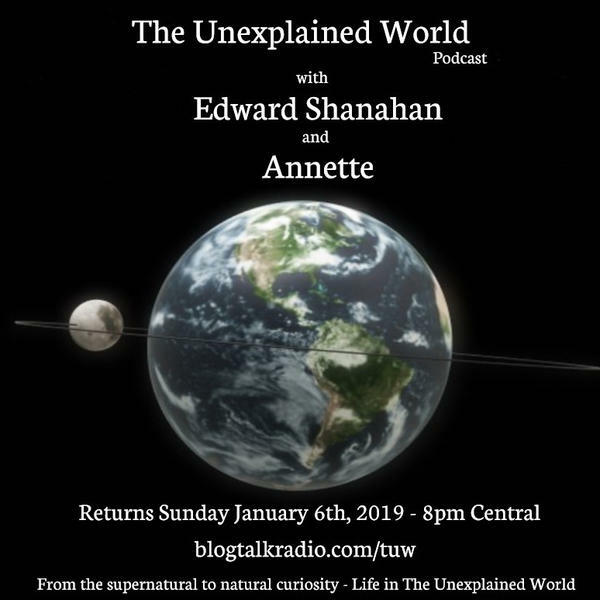 Join Annette, Ed and Mercedes as they host The Unexplained World.